Interestingly this form of photography still exists in many countries as a cheap and instant mean to a photograph. 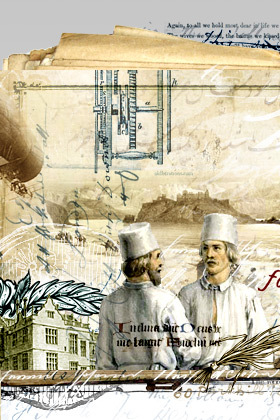 The Afghan Box Camera Project provides a record of the kamra-e-faoree (instant camera) which as a living form of photography is on the brink of disappearing in Afghanistan. 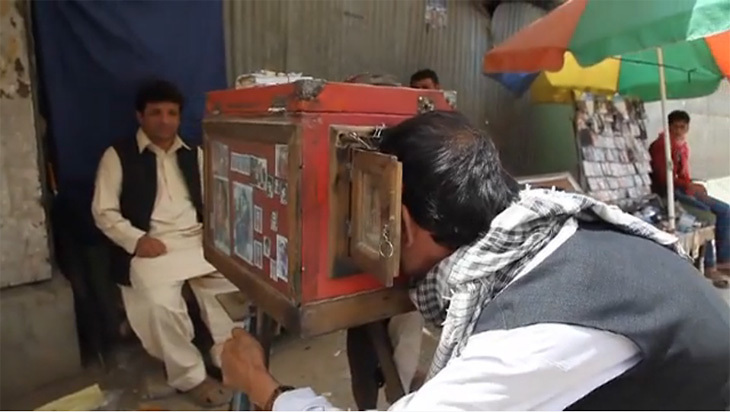 In this video, Qalam Nabi, one of the last two remaining box camera photographers in Kabul demonstrates how to use his camera.